The epitome of pure escapism. 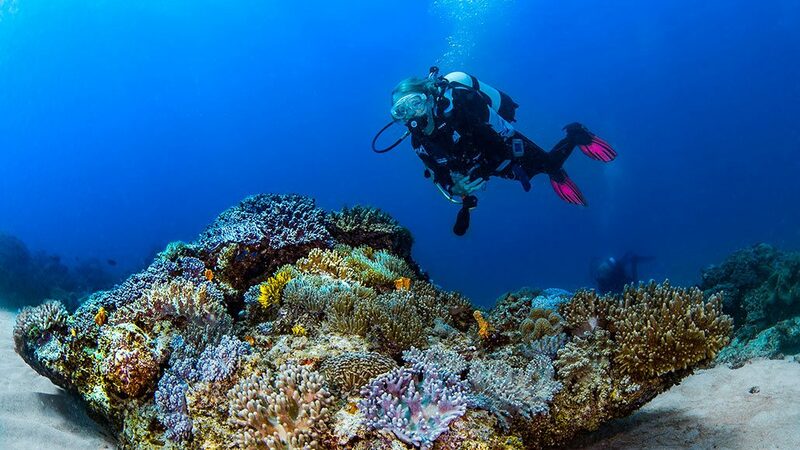 Combining nature at its most spectacular, an elegant beach resort and a warm Kenyan welcome provides the pefect backdrop for a scuba diving adventure at The Sands at Chale Island. The Sands at Chale Island is one of a kind in Kenya. With the blissful Indian Ocean, teeming with life literally on your door step, the island also offers mangroves and a coastal forest floruishing with bird and insect life. Nature lovers are in for a real treat here. Located 600m from the mainland, The Sands at Chale Island is a fantastic bolt-hole getaway, perfect for those that like the idea of remote locations. Relax and revitalise with a massage treatment at our eco-friendly spa resort set within an ancient mangrove forest. Enjoy a number of excursions to the mangroves, guided island walks, kayaking trips and snorkelling adventures. We have recently been awarded the “Pure Air” certification for the quality and cleanliness of our tank filling procedures. The waters around The Sands at Chale are alive with the weird looking, colourful and sometimes simply bizarre critters that make the Indian Ocean one of the most diverse on the planet. 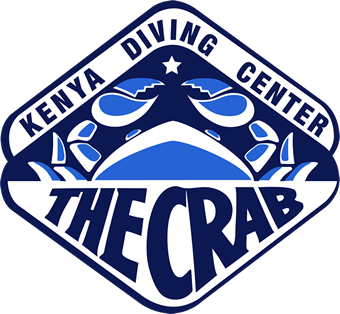 One of Kenya's best dive sites, Kinondo Reef is simply packed full with fish life and offers great chances of encounters with larger pelagics. The remoteness of The Sands at Chale Island ensure that there is very little chance of encountering other divers at the sites we visit. The reefs around the resort are deserted. Between November and February there is a chance of encountering the elusive whaleshark in the waters around The Sands at Chale Island. 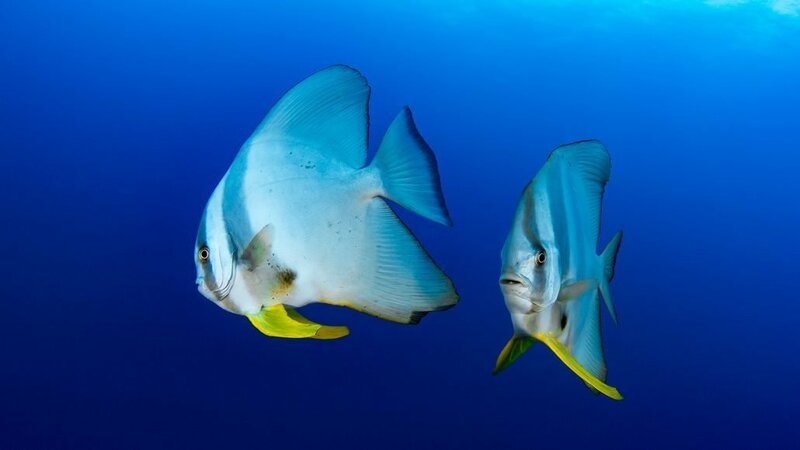 These gentle giants of the Ocean are top of a lot of divers’ wishlists. 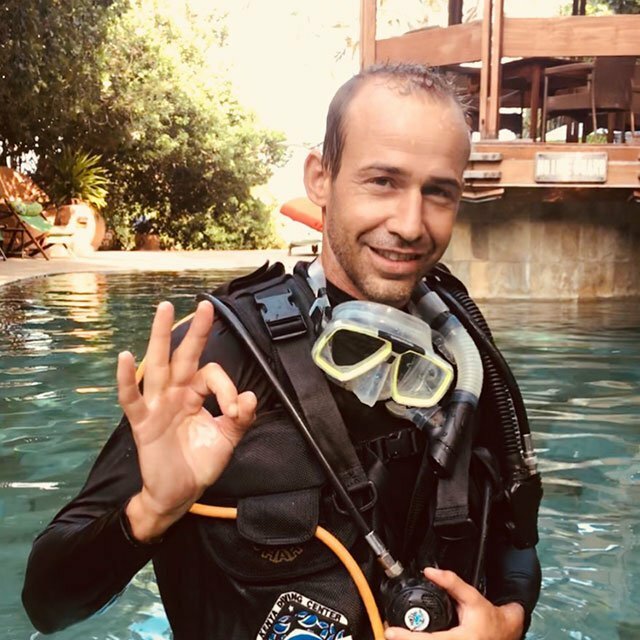 Julien is a PADI Master Scuba Diver Trainer has worked in some exotic diving destinations including Maldives, Egypt, the Bahamas and various African countries. He has been diving since 2006, He teaches in English and French with basic spanish. Julien specializes in Nitrox, wreck, sidemount, self reliant, videography and photography as well as various others. In his free time, he enjoys recording music and playing guitar. Hamadi began his diving career in 2011. 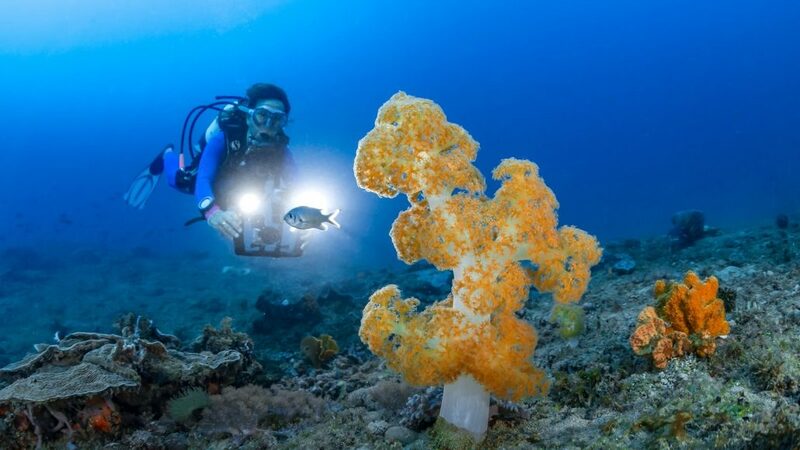 As one of our Dive Guides, he can certainly show you a few highlights underwater. 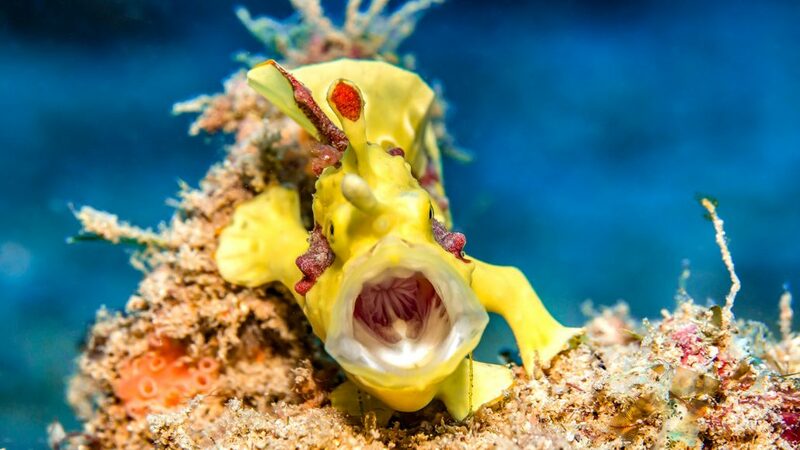 Ask where the nudibranches are and Hamadi will find you all the critters. Macrolover, Hamadi is your man if you are a photographer. In his spare time, Hamadi enjoys travelling and reading. Salim was born in Kinondo whereby he grew up in Watamu, North coast. In 1995 Salim began his scuba diving career and became a Rescue diver for many years. In 2003 he learnt how to skipper boats and has been a captain ever since. 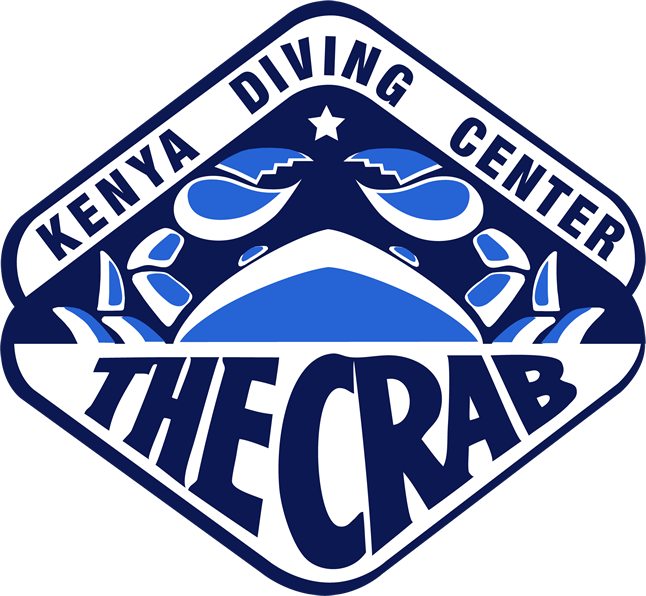 Previously working for Diving the crab in 2008 he has now returned at our Chale base since 2018. In his spare time he enjoys fishing and swimming. 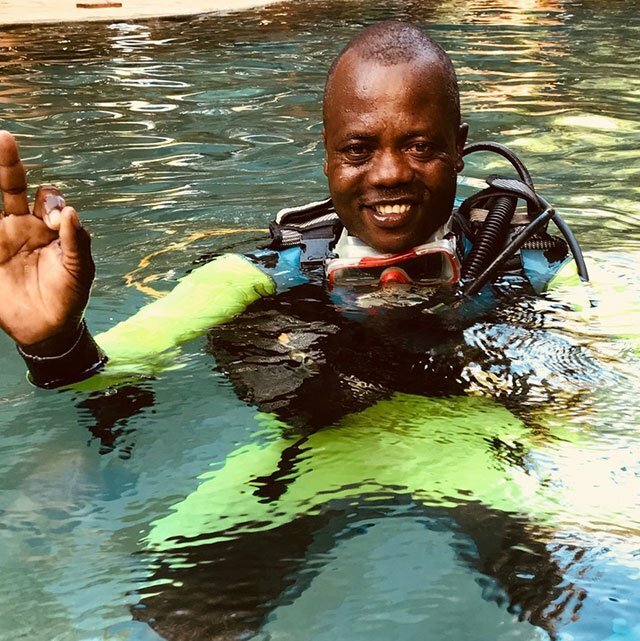 If you’d like to pre-book your dives and have a hassle free holiday with us at The Sands at Chale, simply fill out the details below and one of the team will come back to you to confirm the details. 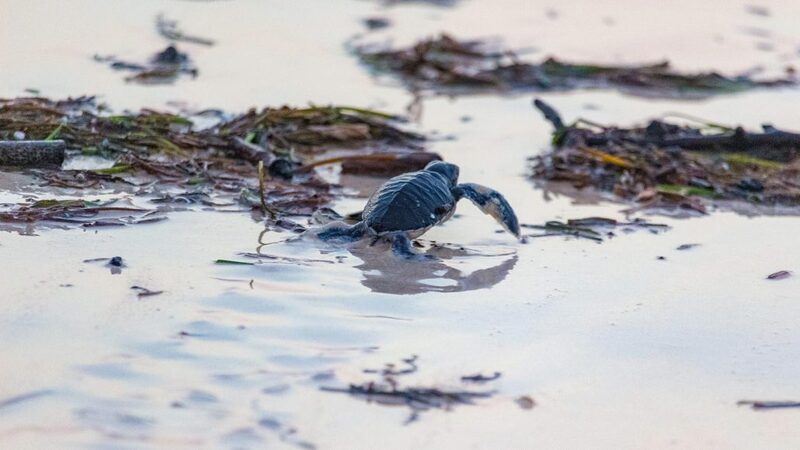 From turtles nesting on the beach, to the incredible underwater life around Chale Island, there is no escaping the abundance of nature around the resort. Keep your eyes peeled for our numerous monkey friends that we share this piece of paradise with.